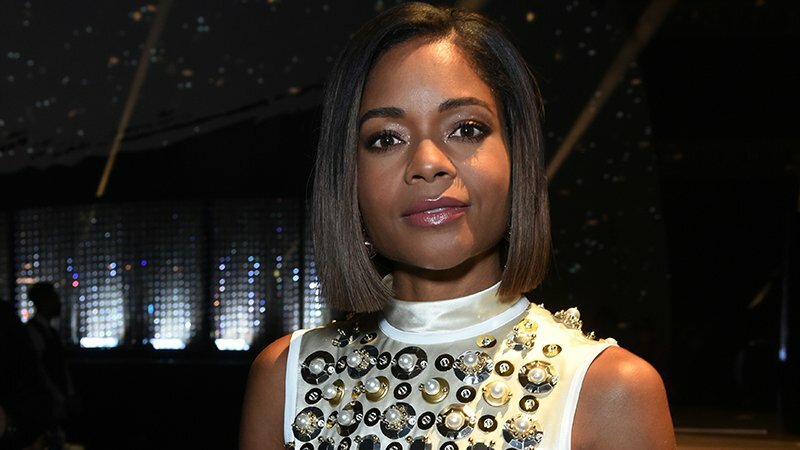 Oscar nominee Naomie Harris (Moonlight, Bond 25, Rampage) will be toplining Screen Gems’ upcoming cop thriller Black and Blue (previously titled Exposure), Deadline has confirmed. Harris is best known for her roles in the award-winning movie Moonlight — which earned her a Best Supporting Actress Oscar nomination in 2017 — Pirates of the Caribbean: Dead Man’s Chest and At World’s End, 28 Days Later, Skyfall, Spectre, Southpaw, and Rampage. She also voices Nisha in Mowgli: Legend of the Jungle that is currently streaming on Netflix. Harris will be reprising her role as Eve Moneypenny in Bond 25, starring alongside Daniel Craig.